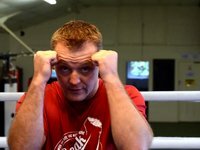 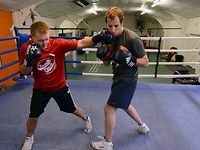 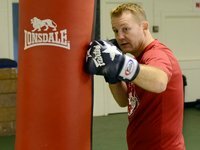 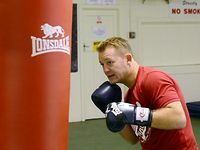 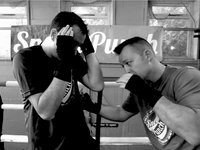 Two man drills are not everybody’s cup of tea, when it comes to boxing training. 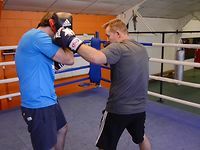 But I find they can be very useful as a prerequisite to sparring whilst also quickly programming the bodies muscle memory. 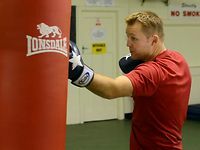 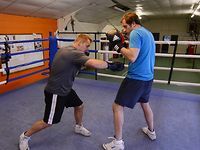 For students who have not tried sparring befShow More ore, or students who do not fancy giving sparring a go, I find this is an ideal way to start them off for the following reasons.